Perched high on steep mountainsides, Ashkuni villages maintain an ancient adjustment to difficult circumstances. Mountain trails are not suitable even for mules, and one must walk almost everywhere. Villages range from 30 to 300 households surrounded by terraced fields fed by miles of tortuous irrigation channels. Located in 5 main valley systems with a number of tributaries, each drainage area speaks its own dialect (Kati, Waiqali, Ashuni, Paruni). Suspicious of outsiders, even Ashkuni from a few miles away, everything is regulated by village level consensus based on centuries of experience that have ensured survival. Strict rules enforced by public opinion and an elected village group specify the order in which fields are irrigated and when the men must move goats and sheep to different pastures. Until a few years ago, the way to gain status in the highly competitive Ashkuni society was to stage a raid or give a feast. Today, raids have been replaced by oratory since Ashkuni culture also respects skillful public speakers. Ashkunis also like to be known for honesty, impartiality, and wisdom. An Ashkuni who is considered successful possesses several sons, many goats, and a generous nature. In 1970, Gospel recording teams discovered 26 distinct Ashkuni dialects as they visited the isolated valleys and mountains of Nuristan. During the Russian invasion, Afghan refugees flooded into Pakistan. Believers brought them food, tents and clothing. These workers also used Gospel recordings effectively with Ashkunis who stayed in their own tribal groups in the refugee camps. Although there were no known Ashkuni believers in the camps many were prepared to believe in the Savior. For over 800 years they held out against the Muslim tide that threatened to sweep into their valleys. Traditional prestige was marked by how many Muslims a young man killed in raids. But in 1895-6 these valleys were conquered and were forcibly converted to Islam. The numerically dominant Muslims changed their name from infidels to "Ashkuni," that is "Land of the Light." Islam had finally triumphed in these mountain villages. Each village is made up of several named wards, each with its own mosque and its own leader who acts to mediate disputes and to deal with the government. After the end of the war against Russia, one million refugees were reported back in Afghanistan. 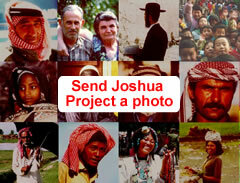 The Ashkunis in their homeland will be less isolated than in the past. Agricultural and medical teams, among others, will be welcomed. There is no known evangelism taking place in the area and none would be openly permitted. 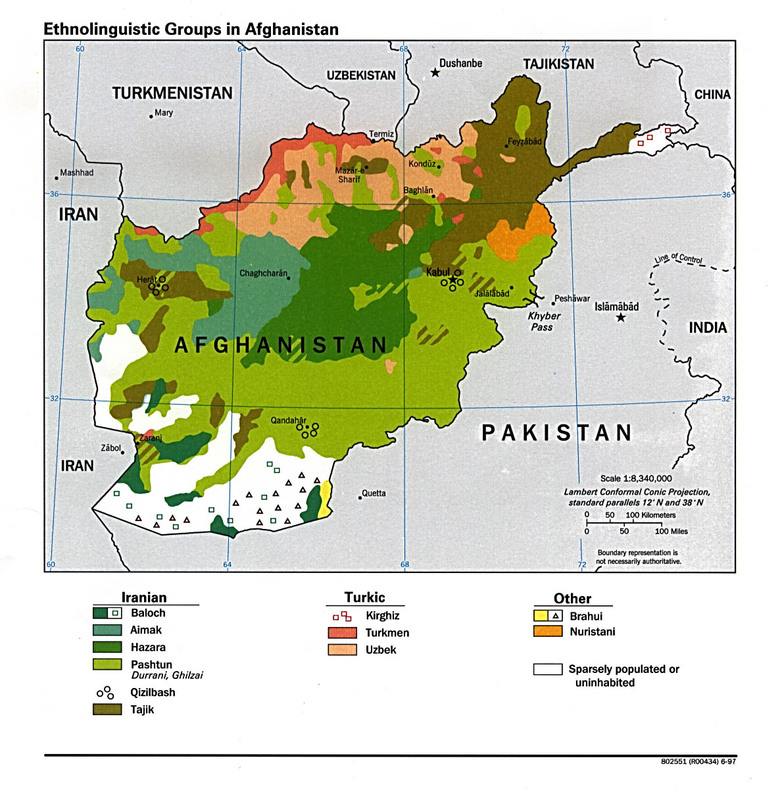 It may be possible to evangelize among the "Ashkuni", the Kafirs of Pakistan, and through them eventually have a basis for evangelization in Afghanistan. Evangelism is not openly permitted in Afghanistan. Therefore, probably none is taking place in Nuristan. Across the border in Pakistan, some of the animistic Kafirs are beginning to respond to the gospel. Pray that as they come to know Jesus as Savior, they will reach out to their Muslim cousins in Afghanistan. * Our Father, today thousands of us lift up the Ashkuni, praying that thousands of them will come to know and obey You as Savior. View Nuristani, Ashkuni in all countries. 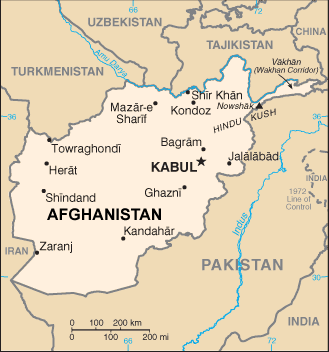 Location in Country: Nurestan province: Wama district, Pech valley; Duab and Nurgaram districts, east side of lower Alingar valley; Bajagal, Kolatan, Malil wa Mushfa, and Titin valleys; Konar province: Chapa Dara district.